The ride-hailing firm is beset by controversy, managerial turmoil and huge losses, despite its market dominance. Early investor Benchmark may be loath to give in to demands to sell its 13 pct stake. But it’d restore some stability and let the VC firm make some 200 times its money. Uber CEO Travis Kalanick speaks to employees and drivers, to mark the company's five year anniversary, in San Francisco, California June 3, 2015. Three Uber investors have asked Benchmark Capital to give up its board seat, dismiss its lawsuit against company founder Travis Kalanick, and sell at least 75 percent of its stake in the ride-hailing firm, Axios reported on Aug. 11. The group, which includes a founder of Sherpa Capital, Rob Burkle and a partner at Maverick, say they have investors ready to acquire the shares. The three investors claim Benchmark’s investment of $27 million in Uber is now worth $8.4 billion. 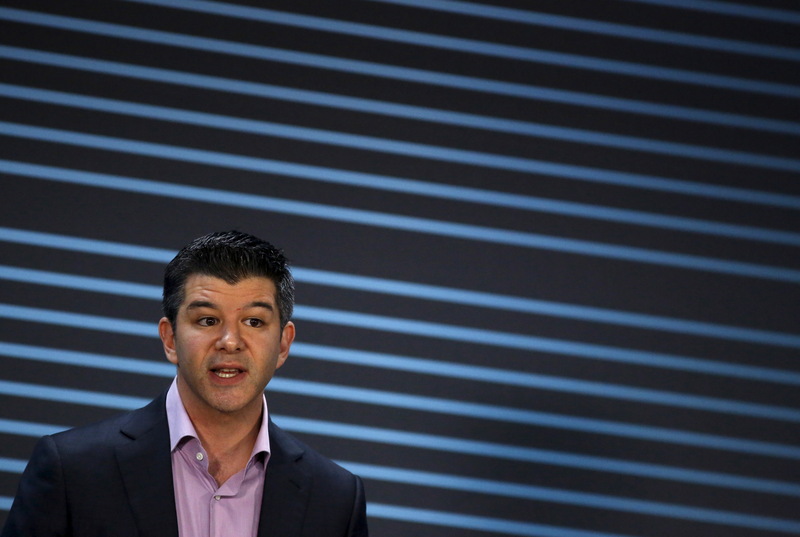 Benchmark Capital filed a lawsuit on Aug. 10 against Uber co-founder Travis Kalanick. The investment firm wants to invalidate a 2016 agreement that expanded the company’s board with three directors to be designated by Kalanick. The firm is also seeking an injunction preventing Kalanick from participating in board business, including naming a new chief executive. The venture-capital firm owns 13 percent of Uber's stock and 20 percent of the voting power. Kalanick owns 10 percent of Uber’s stock, controls 16 percent of the voting power and has 35 percent of the class B stock. Four of the 11 board members are nominated by class B shareholders.